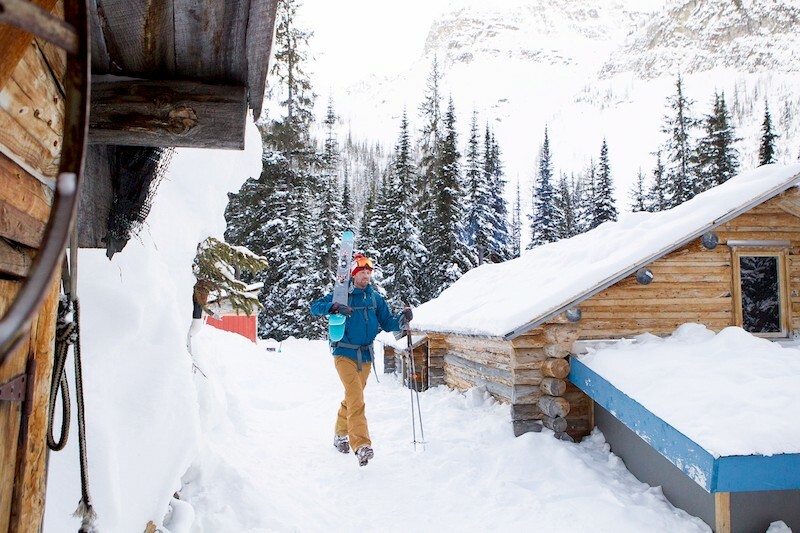 Boulder Hut Adventures | Backcountry Lodges of B.C. 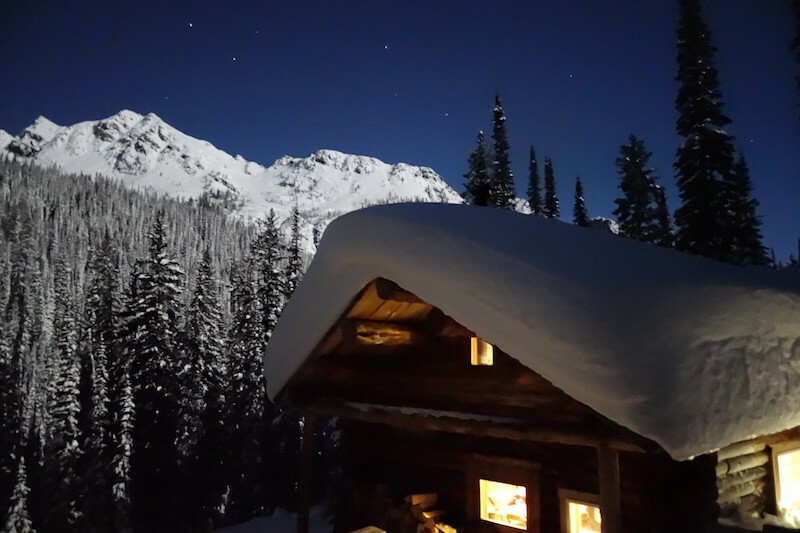 Boulder Hut Adventures | Backcountry Lodges of B.C. 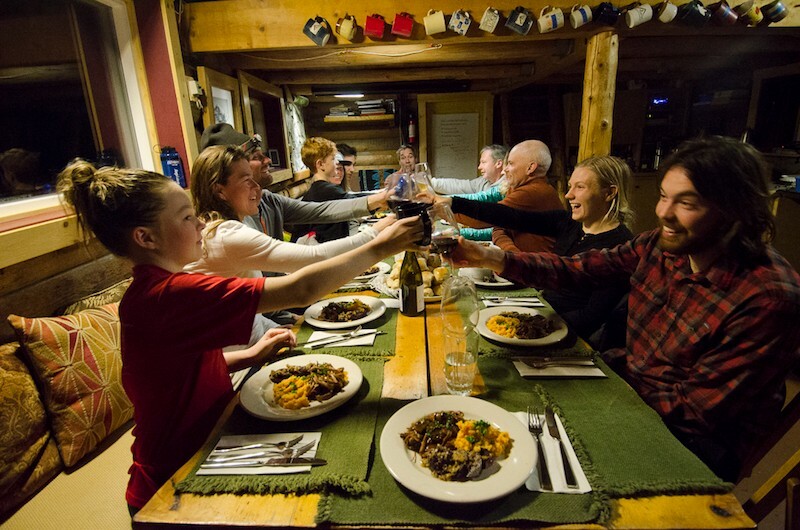 For more than 30 years, the Boulder Hut has provided a beloved wilderness destination for Canadian and international ski touring adventurers. 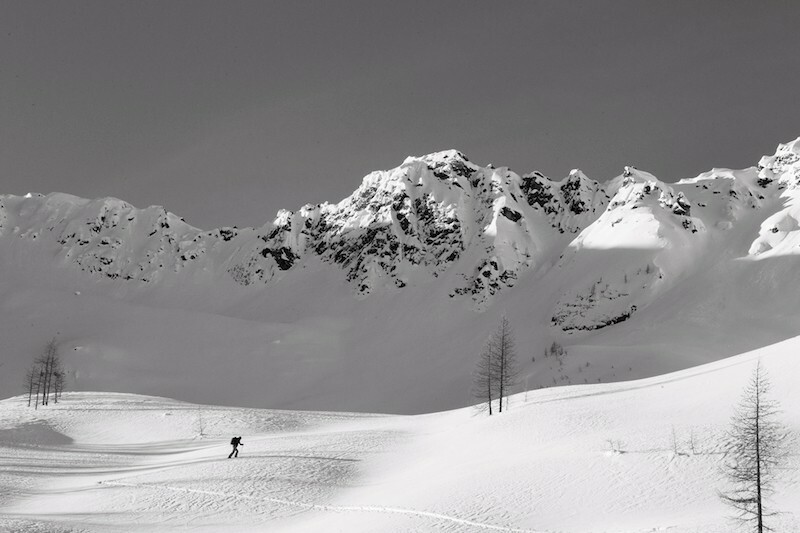 Located at 2,000 metres in the Purcell Mountains of British Columbia. 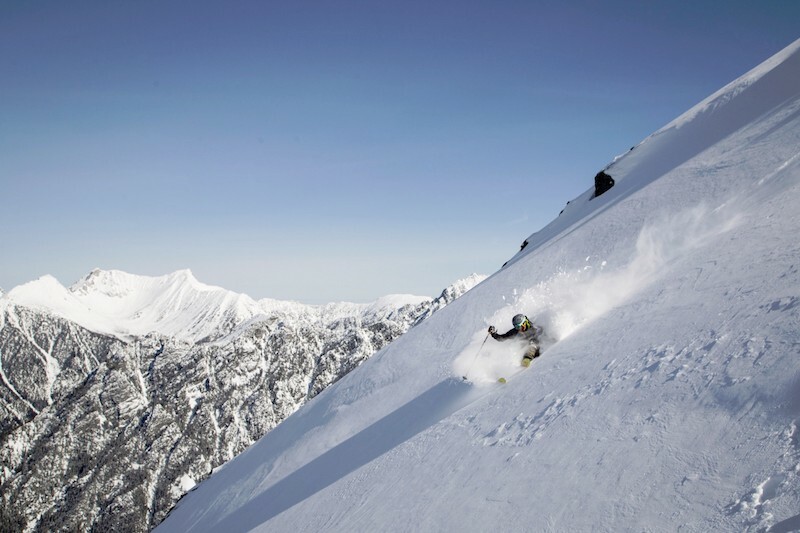 Fantastic access to 15,000 acres of world class powder skiing. 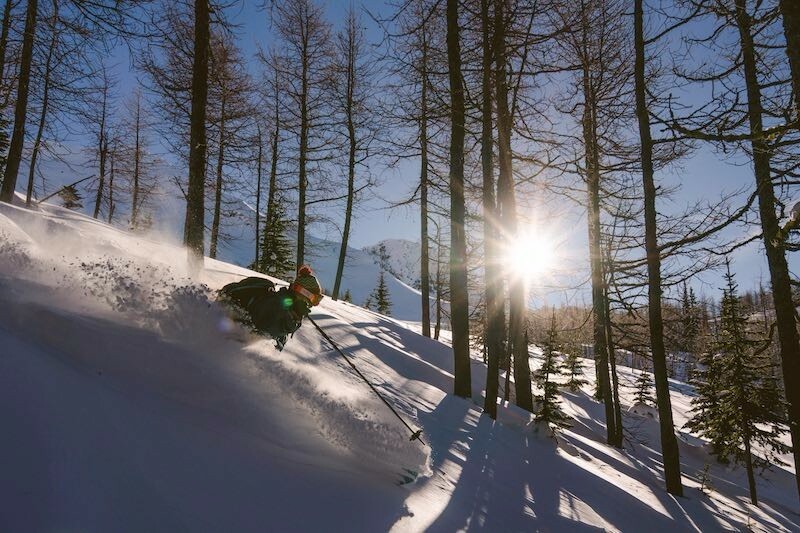 Breathtaking solitude, a rugged mountain landscape and famous cold smoke lie at the doorstep of our comfortable lodge. 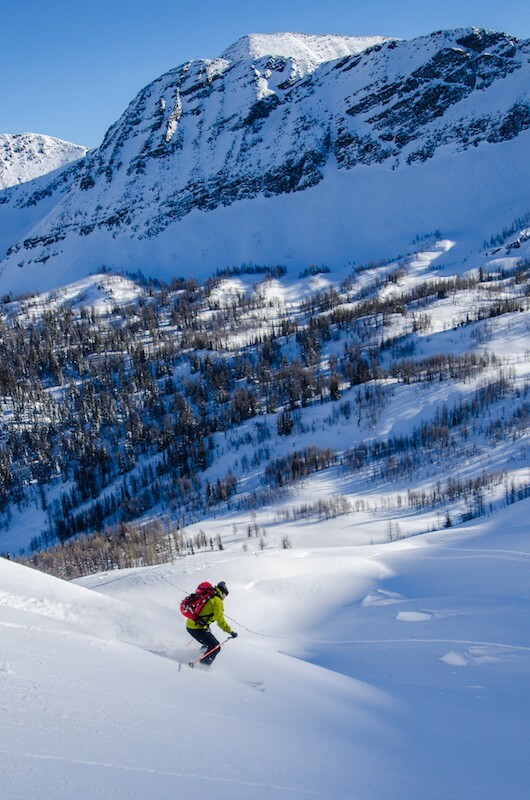 You’ll savor gourmet food and down home hospitality and enjoy exceptional terrain: steep chutes, gentle larch glades, wide open alpine bowls and big mountain objectives. To maintain high safety standards, our ACMG guides access the most current web-based information sharing and weather mapping tools. 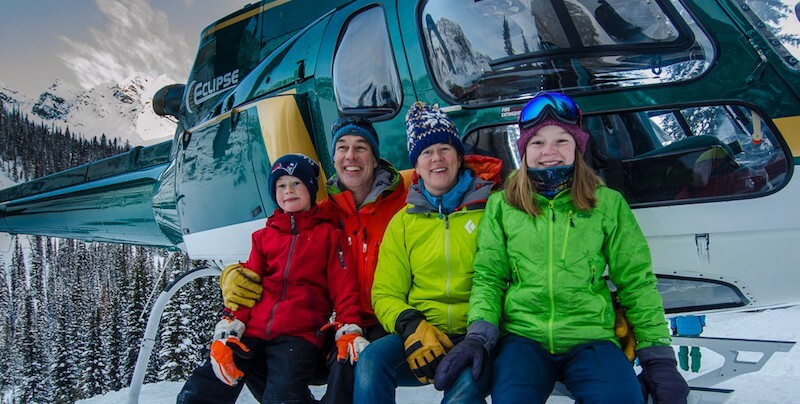 Winter package options include full or half-week, guided/catered or lodge rental, one-day helicopter-assisted ski touring and custom trips. 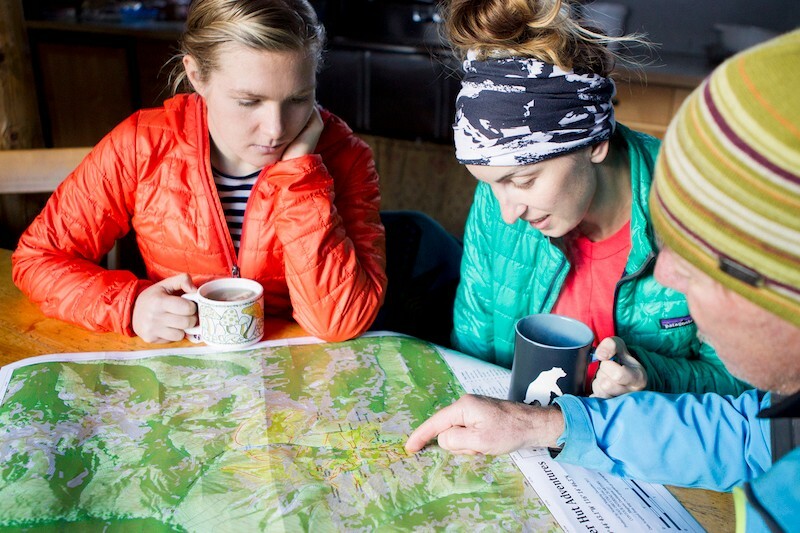 Summer adventures include heli-assisted day hiking and full lodge rental.